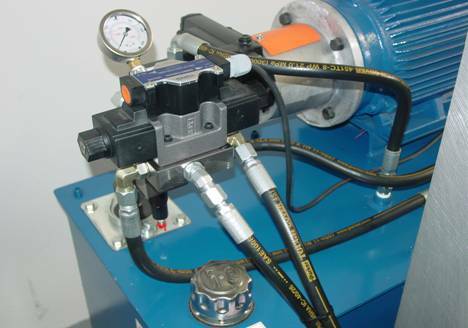 Model 9000-A Series - Mechanical Bellows Metal Forming Unit : American Machine and Hydraulics, Inc.
AMH has been producing bellows forming units for over 25 years. Our experience evolved thru our customers request .These units operate in the manual or automatic modes. Our machines are simple and efficient. Engineering features allows for programming the convolutions on a PLC to form, rotate, pitch index and amount of convolutions required per bellows assembly. They are easy maintenance and very user friendly operation. Our electronics allows for storing various design configurations in the PLC system. These can be called up as they are needed. 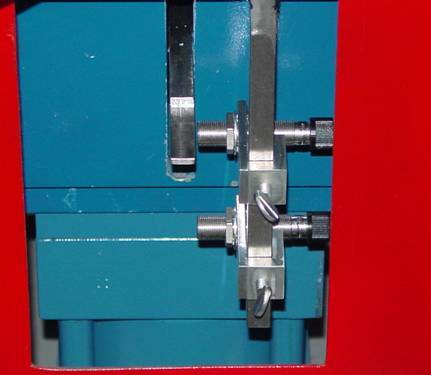 AMH also designs units utilizing liquid forming for higher production requirements. Click here for engineering information. Many proprietary features are not illustrated in this flier for obvious reason. Our units are in work around the world. 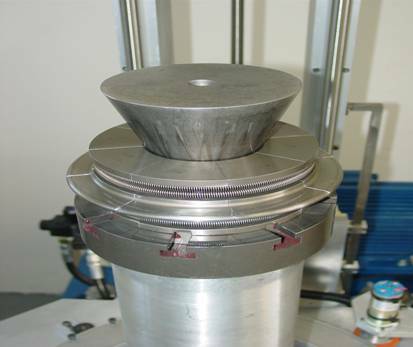 The use of bellows applications are increasing very quickly. The competition is growing rapidly and the need for quality, simple and productive machinery is needed to compete in today's marketplace. 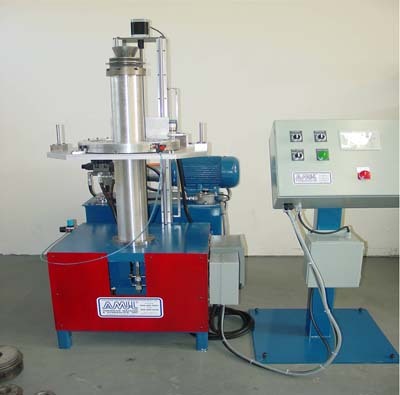 Companies who have been in the bellows industries for many years are improving their capabilities with AMH machines. 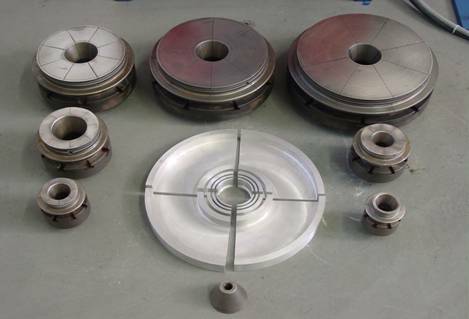 AMH can also provide you with high precision welding systems for welding thin wall small diameters. Contact AMH for further information.